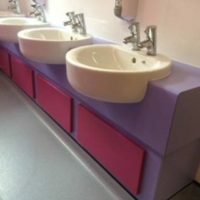 In the summer of 2016, we were invited to install over 60 cubicles and 15 vanity units in all shapes, sizes and colours to 4 brand new Primary Schools in the Stoke on Trent Area. 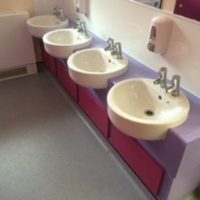 At this busy time of the year in the Educational sector, all sites were delivered & installed on time. 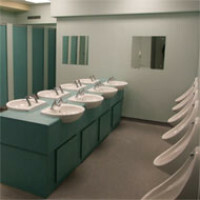 Their attention to detail, efficient turnaround and professionalism is unsurpassed. 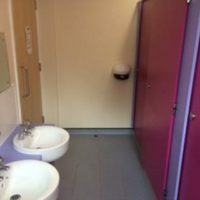 With existing fittings removed a new vinyl floor was installed. 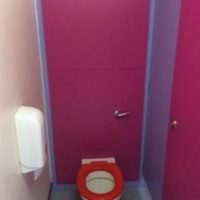 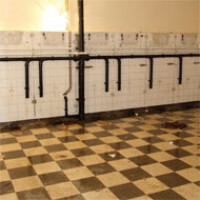 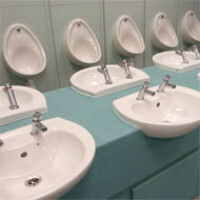 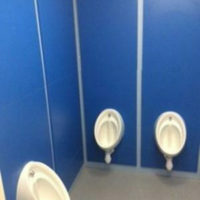 After the laminated sub frames and IPS panels were fixed the sanitary ware and cubicles followed. 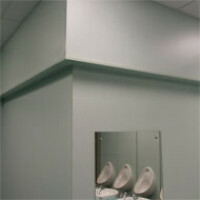 Finally a new ceiling was installed. 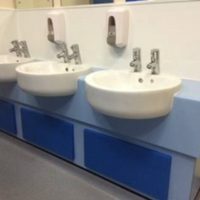 The vanity units were supplied with water saving, non-concussive taps and removable access panels to the under frame. 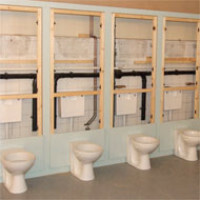 Matching panels boxing in water pipes give a smart appearance and reduce the risk of vandalism.